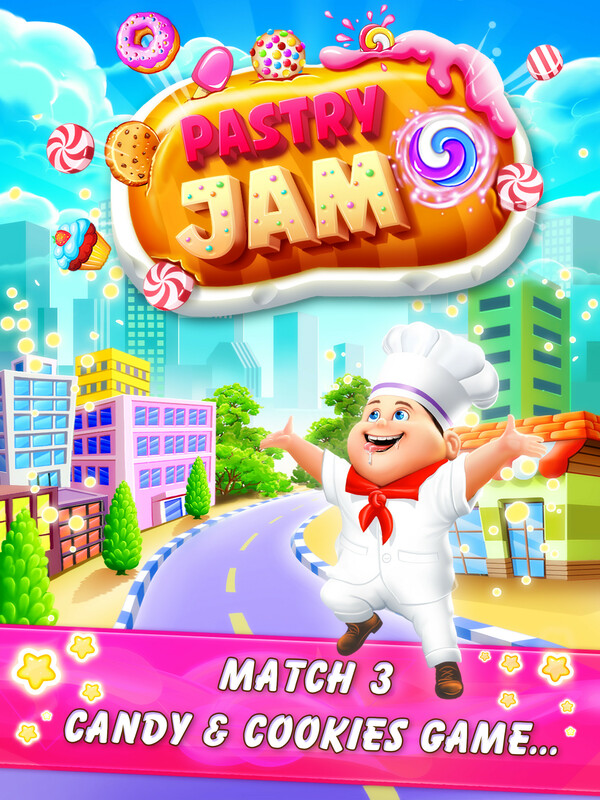 Pastry Jam, from the makers of Birds Pop mania! A fun-filled and delightful match 3 game. A new journey of match3 game from Launchship Studios! 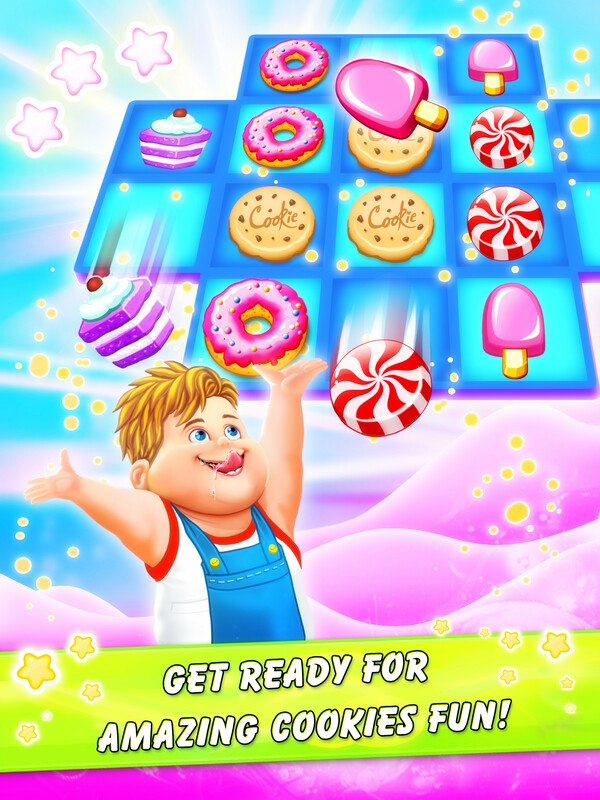 Experience the tasty pastry mania, biscuits, jelly, cups, cakes, donuts, bubblegum and more sweeties. Match3 or more candies, cookies to collect them. 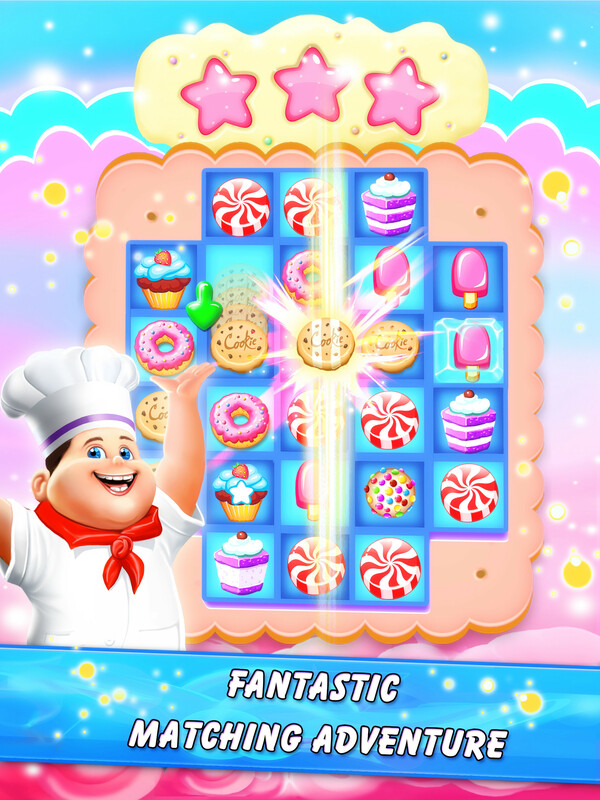 Pastry Paradise Jam is an easy puzzle quest of over 500+ levels and obstacles. 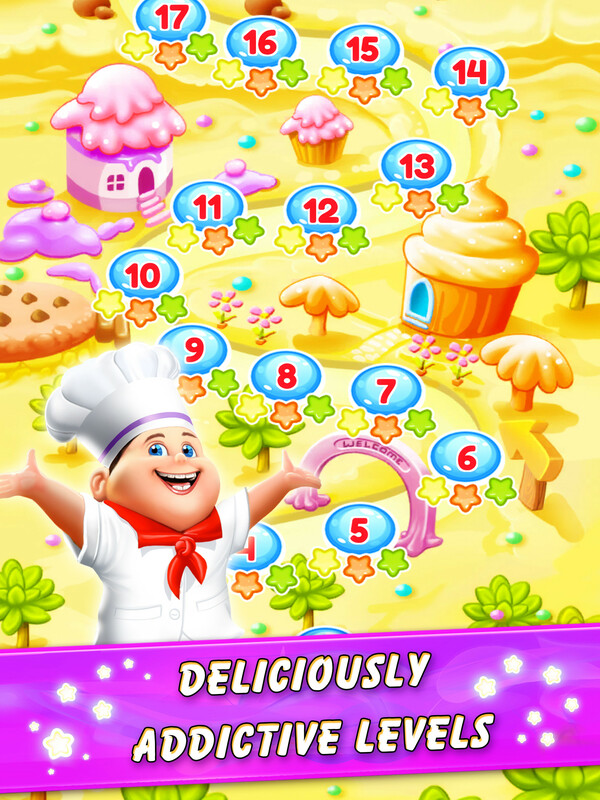 It’s easy but challenging and takes you to delightful candy journey to get master of cookie jam world. As move on to this cake world, you will experience the sweet taste of chocolates, lollipops, jellies, pastries, cookies and more. Play and collect extra boosters to beat the obstacles and challenges. 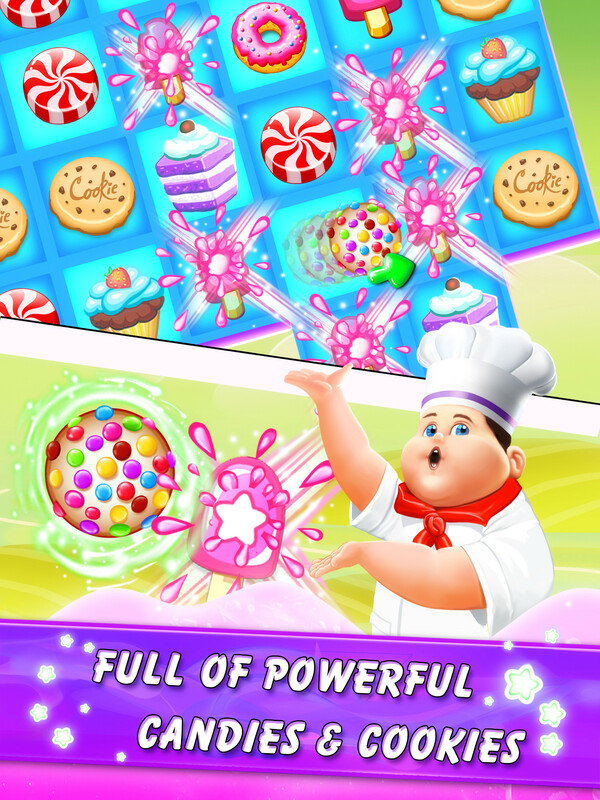 Score high and earn 3 stars on every level to challenge your friends and reach the top of this amazing pastry & jelly splash world. 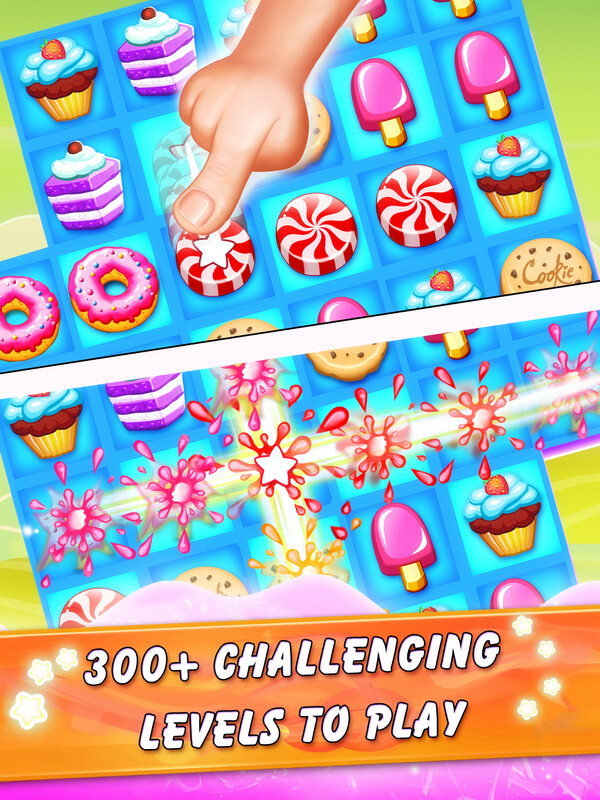 ★ Play and crush the candies, jellies, pastries, caramel, cookies and challenge friends to see who can get the highest score in this pastry cake jam world.